Klaus Voormann and Ringo Starr. This song was written by Ted Daffan in 1940 and was first recorded by Ted Daffan’s Texans. Led Paul and Mary Ford recorded the song in 1954. Ringo Starr recorded his version of the song in 1970. It was recorded at EMI Studios. Ringo Starr’s version of the song was arranged by Klaus Voormann and produced by George Martin. Ringo Starr was backed by the George Martin Orchestra. It was released in 1970 on Ringo Starr’s album Sentimental Journey. 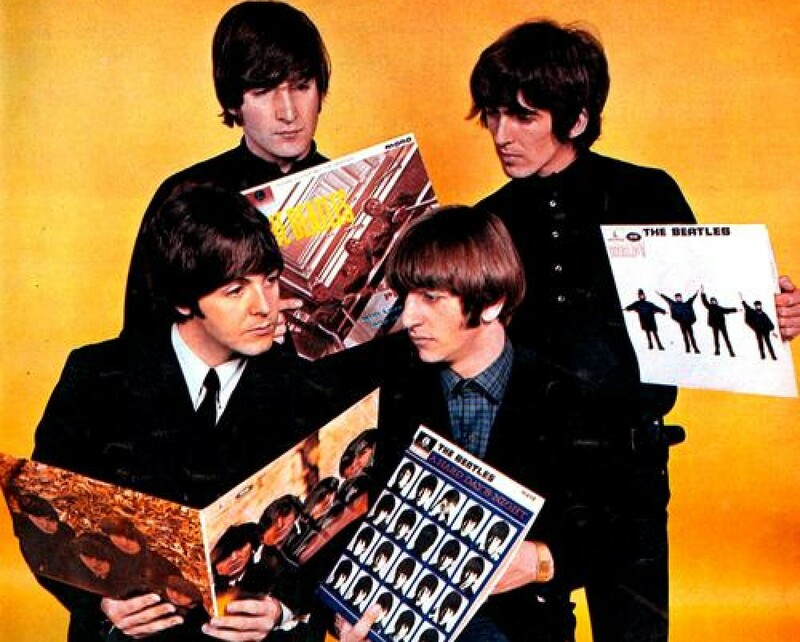 This entry was posted in Beatles and tagged George Martin, I'm a Fool to care, Klaus Voormann, Ringo Starr, The George Martin Orchestra by dannyfriar. Bookmark the permalink.